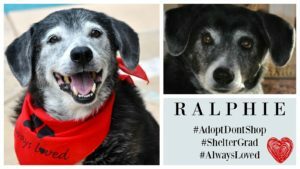 How did Rylee end up in the shelter? A good human was walking down the street when she saw a car slow down. The driver opened the door and threw a month-old puppy from the moving car. Fortunately, the witness brought the injured puppy to the Riverside County Animal Shelter. Thankfully, aside from road rash and a few cuts, the puppy was okay. Meanwhile… it had been a year since Hannah’s first dog had passed away. 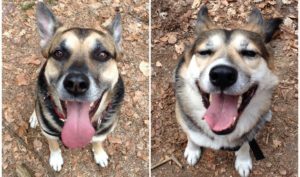 She wanted to get another dog who would also be a companion for her current dog, Lenox. Hannah visited the Riverside shelter and that’s when she spotted the puppy, who had healed and was named Rylee by the shelter staff. 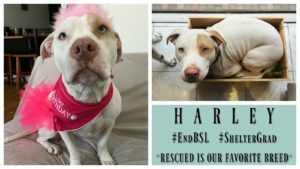 Rylee had been at the shelter for about a month when Hannah gave her a forever home! When she was adopted, Rylee was about 2 months old. Now, she’s 3 years old and has a family (including Lenox and a cat) who adore her! She loves to hike and go in the water. Whether it’s a lake, river, or ocean, Rylee is there! She enjoys going on road trips with Hannah, has tons of friends, and is always happy to make new ones, whether they are human or animal! Posing like a true mountain dog! ????. Use the code RYLEE_LENOX & get 10% off your @lassodogs order! This is my entry for @lokithegoldengod @willowhuskybear @hootandco #hootturnstwo contest. Yay Friday! Getting ready to head out to the river soon to stay cool and have fun in this 100 degree weather we will be having today! 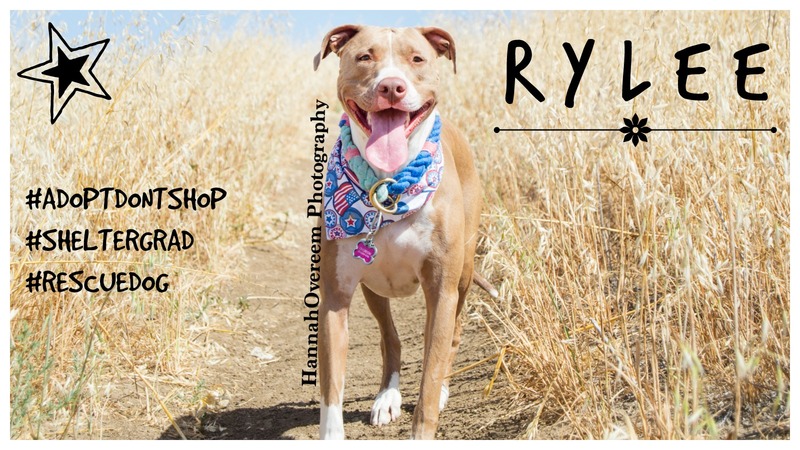 Collars by @thehonesthound use the code Rylee_Lenox & get 15% off your order! This is my entry for @lokithegoldengod @willowhuskybear @hootandco #hootturnstwo contest. We are pretty tired from all our adventures recently so we are using today for some much needed rest! Just your typical beach babe. ???????? Collar by @lassodogs use the code RYLEE_LENOX & get 10% off your order! This pretty much sums up our hike with Tucker! It was fun, full of running and very adventurous! We saw several deer and right at the end Rylee thought it would be cool to take off and chase a squirrel about 2 football lengths away from us up a mountain. ???? Thankfully she listened to her recall. All in all it was a fun hike and all the pups were happy and tired by the end!! This place had views for days! Can’t wait to go back! Throwback to road tripping in Big Sur. Collar by @lassodogs use the code RYLEE_LENOX & get 10% off your order! How about a Teeth Tuesday? Collars by @lassodogs use the code RYLEE_LENOX & get 10% off your order! 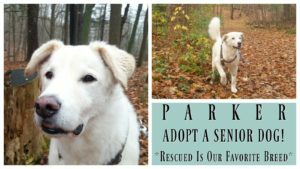 Dog Rescue Stories: Pondus’ Third Home is His Forever Home!